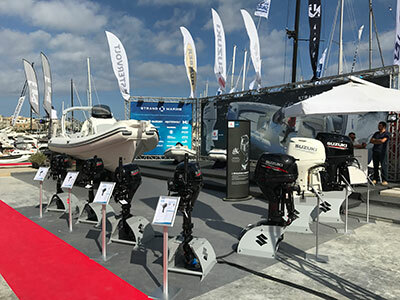 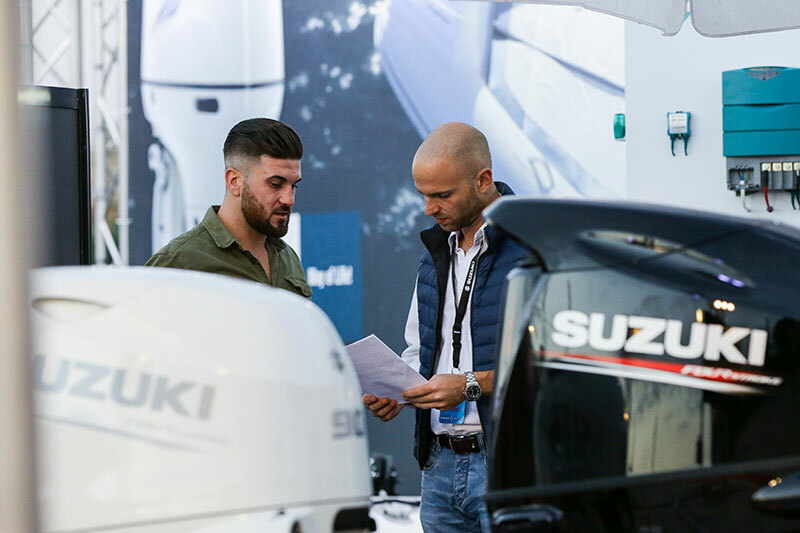 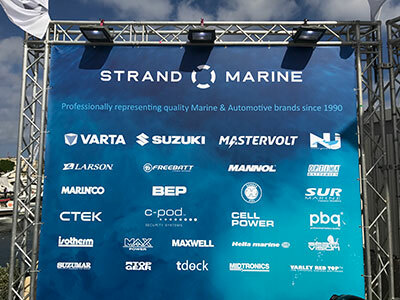 Strand Marine joined some of the biggest names in yachting when it took part at the 2017 Valletta Boatshow held at the newly launched Marina di Valletta. 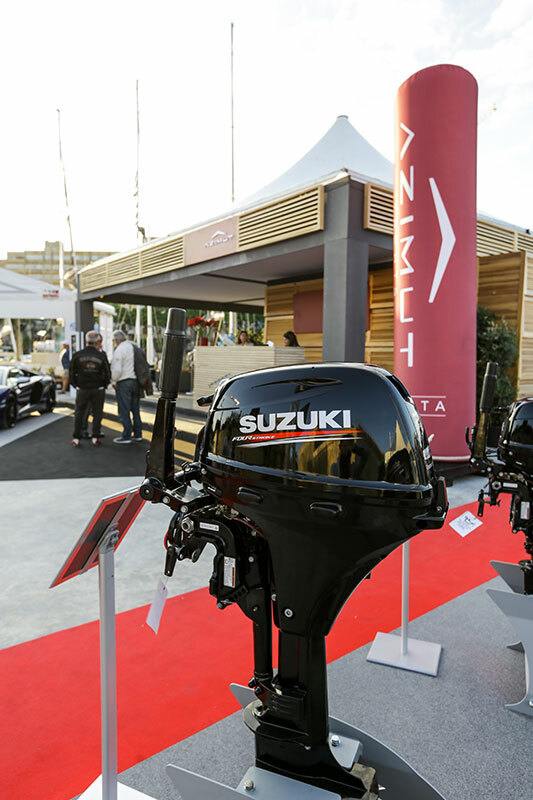 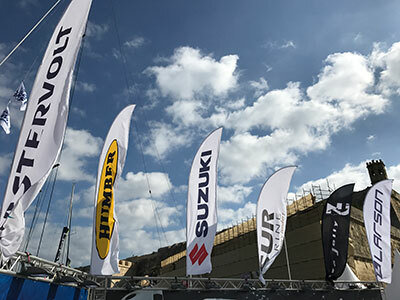 The Valletta Boatshow showcased the best of what the local yachting and maritime leisure industry has to offer. 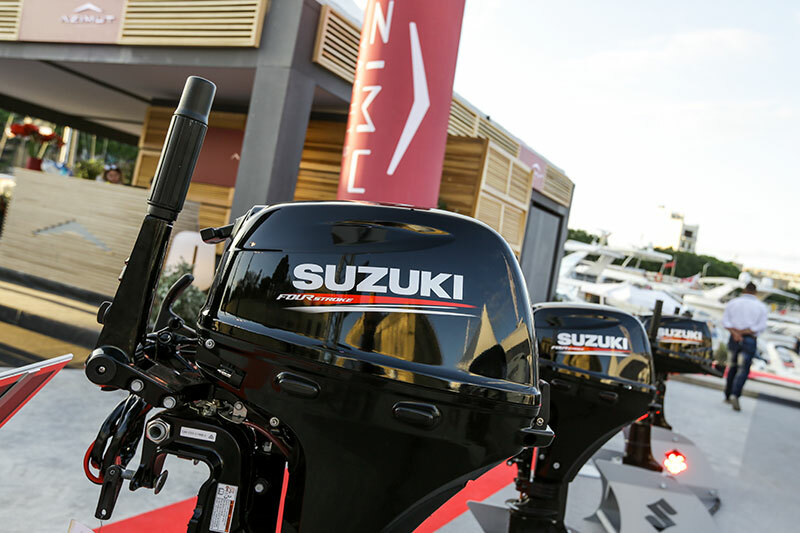 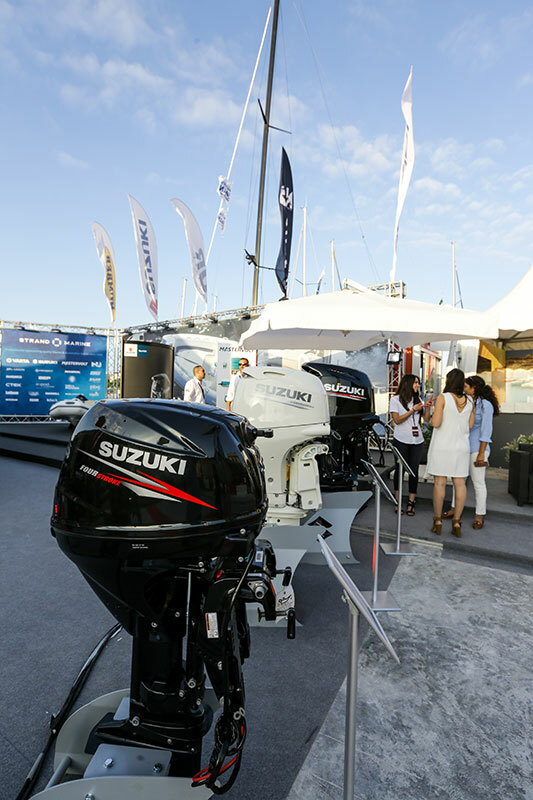 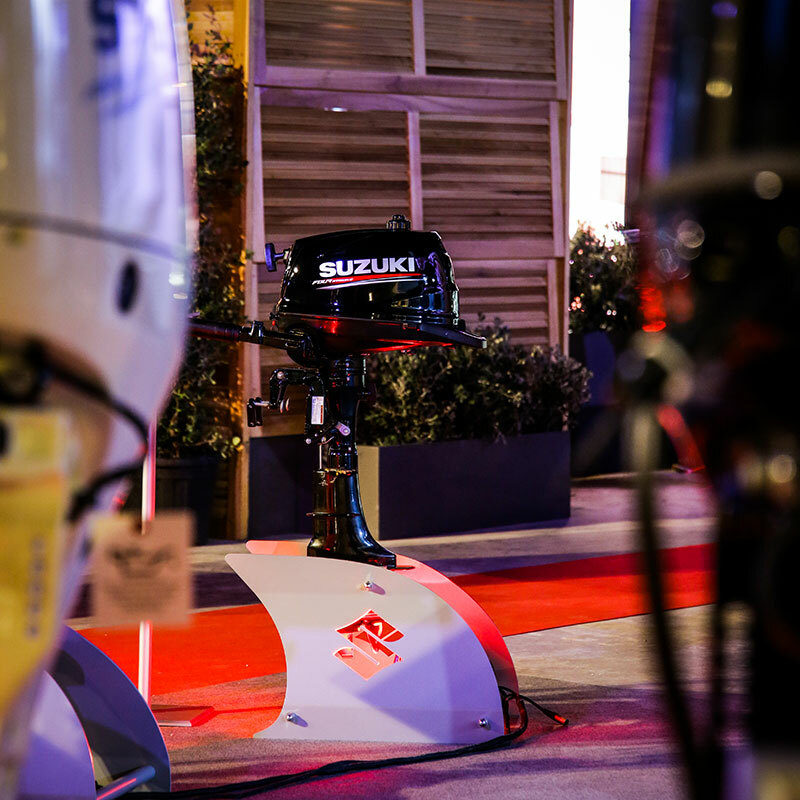 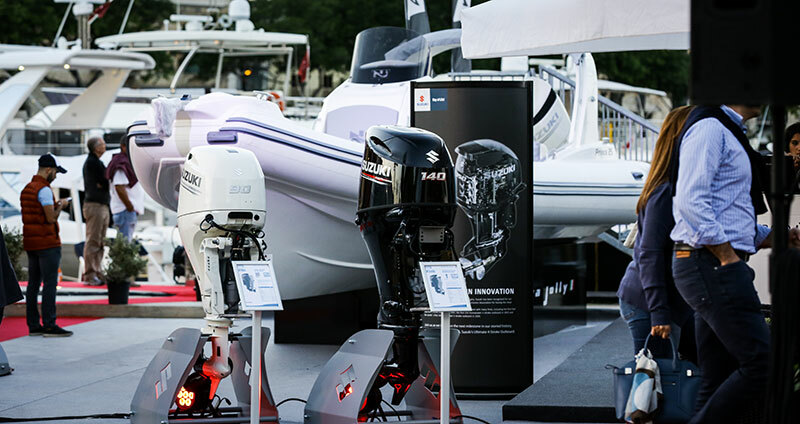 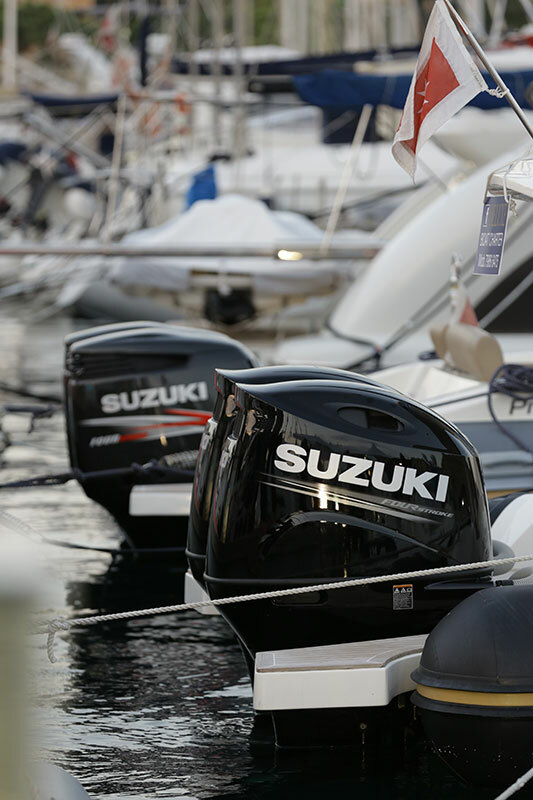 Strand Marine displayed some of its major brands which include Suzuki Marine, Nuova Jolly, Larson, Surmarine and Mastervolt.